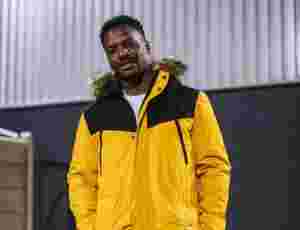 Taking a break from his duties on BBC 1Xtra, Big Zuu has released his first piece of music of the year with "Say No". The last time we heard from the West London emcee was with the release of his Content With Content project towards the latter end of last year, and it seems like musically he's continuing exactly where he left off. Shot primarily across the London skyline, the track sees him continue to incorporate melody to complement the more raw and untamed nature of his bars. 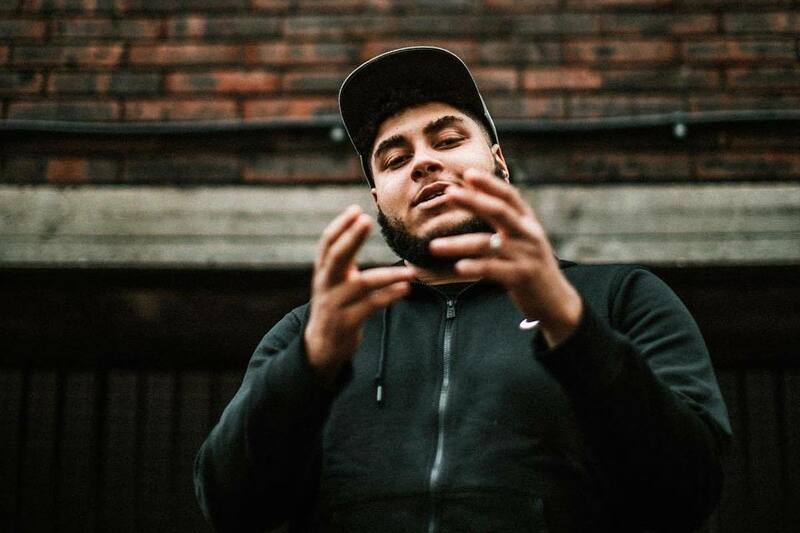 But as has come to be the case with Big Zuu, there's a deeper message to his music that he manages to get across without being preachy or overbearing. He's a spitter with something to say, and if he keeps delivering music like this, we're always going to be here to listen.